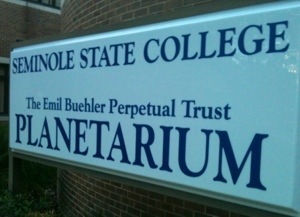 This past weekend, the Planetarium at Seminole State College, had put on two shows, “Stories of the Night Sky” Episode 4: “Summer Skies” and ” Luna.” Both interactive, live presentations had been led by Derek Demeter, Planetarium Director. Demeter’s enthusiastic, engaging narration had provided an appropriate compliment to the visual spectacle. Like any good speaker, Mr. Demeter had probed the audience for answers relating to mythology and astronomy. He had recommended several locations around the I-4 area to view the night sky without light pollution (i.e. Geneva, Mullet Park, New Smyrna). 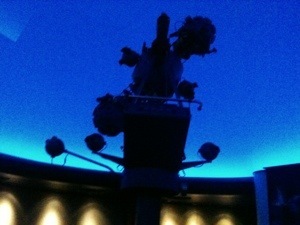 The modest venue had provided a humble intimacy, unlike any other evening science event in Central Florida. The cozy environment had furnished ambiance, cool ac and plush rows of chairs. 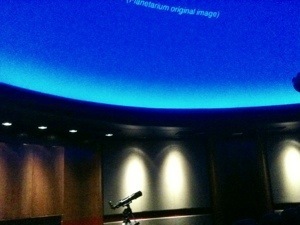 During this presentation, Derek had explored Greek mythology and their relation to various constellations. He specifically detailed the stories of Artemis killing Orion and Orpheus’s descent into the underworld. He also provided guidance to finding Lyra, Cygnus, Sagittarius, and Scorpius in the evening sky. In exploring the history of the moon, he had covered three possible origin theories. Mr. Demeter had continued outlining the different areas across the moon’s aged surface. He also covered the Russian and American explorations of this “lonely” satellite. Much to my chagrin, he had also dispelled the dark side of the moon myth (i.e. Pink Floyd). He had detailed other interesting facts like indigenous temperatures, mineral resources, and gravitational effects on tides. In summary, the value of ticket had been worth the commute and accessible to the curiosity of any age! Shows have normally been performed Friday and Saturday nights. Doors had opened at 8:00 PM, showtime 8:30 PM and hour long run time. Couple of important details I had recalled, limited seating, no reservations, no retry policy and cash admission only. 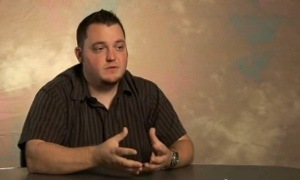 This entry was posted in Central Florida, Science, Travel and tagged Astronomy, central florida, Derek Demeter, Planetarium at Seminole State College in Sanford FL, Science, Stories of the Night Sky" Episode 4: "Summer Skies" and "Luna", Travel. Bookmark the permalink. if not, no problem just tell me and I’ll remove it.